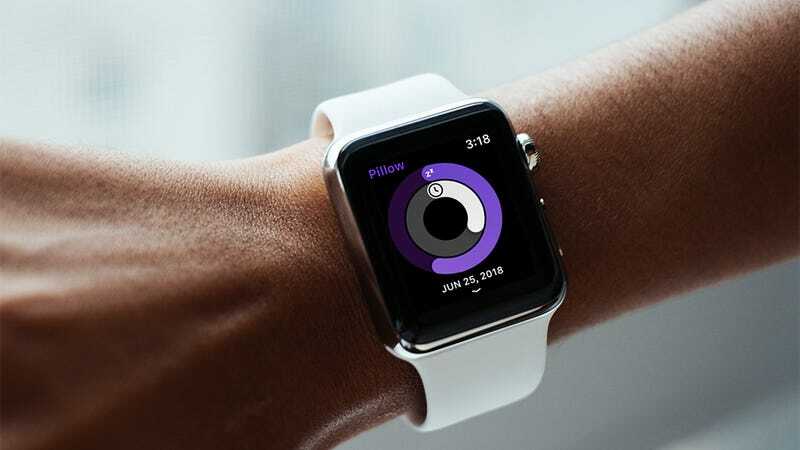 Three years and four hardware revisions down the line, and it’s clear that the Apple Watch is here to stay – but are you squeezing all the functionality you can out of your Apple wearable? Here we present 19 tips and tricks for the Apple Watch, many of which will work across multiple models, to help you really master your wrist-based mini-computer. 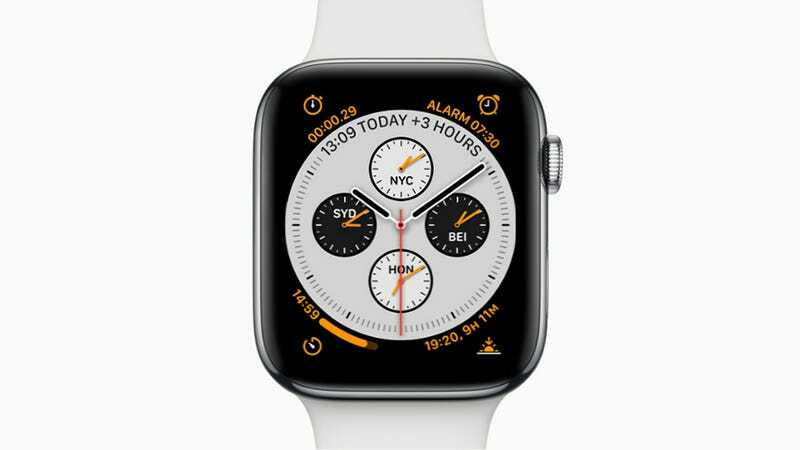 Boost battery life on your Apple Watch a little by stopping apps running in the background (just like you can do on your phone) – from the Apple Watch app on your iPhone, tap My Watch, General, and Background refresh to turn it off for individual apps or all of them. Don’t struggle with a small text size you can’t read – the Apple Watch lets you adjust text size across the whole of watchOS. From the Apple Watch app on your connected iPhone, choose My Watch then Brightness & Text Size to make the necessary adjustments. If you need to quickly mute your wearable during a meeting or cinema trip, you can put your hand over it. You need to make sure this is enabled in the settings first though: Tap My Watch, Sounds & Haptics, then Cover to Mute in the Watch app on your iPhone. Adding your own photos from your iPhone is as good as it gets in terms of creating custom faces on the Apple Watch – at least for the time being – with the picture of your choosing accompanied by a simple time and the date widget showing in the corner of the screen. By default, the Apple Watch buzzes twice for new messages, but maybe you only need one alert – or maybe you want more reminders that something needs attending to. In the Apple Watch app, head to My Watch, Notifications, Messages, and then Custom to set this. Speaking of incoming wrist notifications, you can also change the strength of haptic feedback for individual alerts as they arrive – you might want to have a Facebook message give you a very light buzz, for instance, while Snapchat triggers much stronger ones. 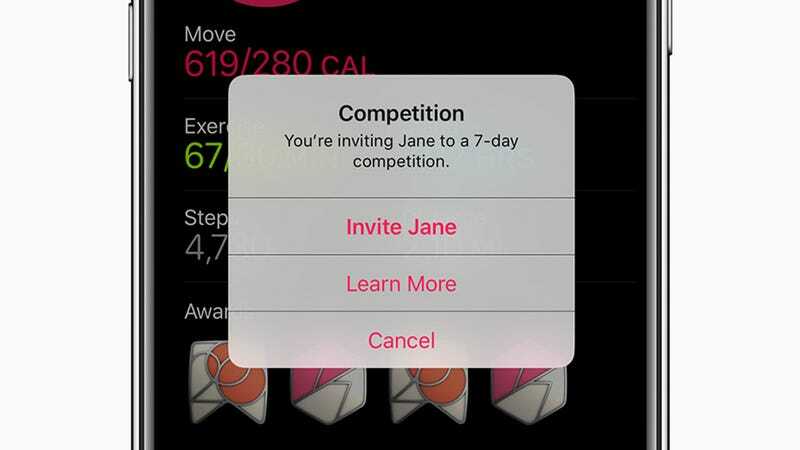 See if sharing your activities with friends and family is enough to give you a motivation boost. From the Activity app on your iPhone, tap Sharing, then tap the Plus button (top right) – start typing out the names of your contacts or tap on their names in the list. 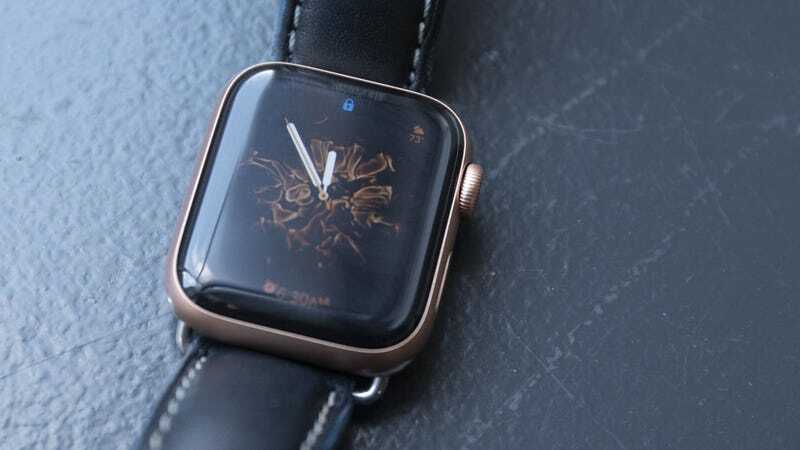 If you’ve just picked up a new Apple Watch you might not be aware of this one, which makes life much more convenient – you can use your wearable to unlock your Mac, rather than entering your password, as long as you’re running macOS 10.12 Sierra or later. The default grid of app bubbles on the Apple Watch home screen won’t suit everyone, and you can switch to a list instead if you like – hard press on the home screen, choose List View, and you’re done. You can’t change the order of apps here: It’s always alphabetical.